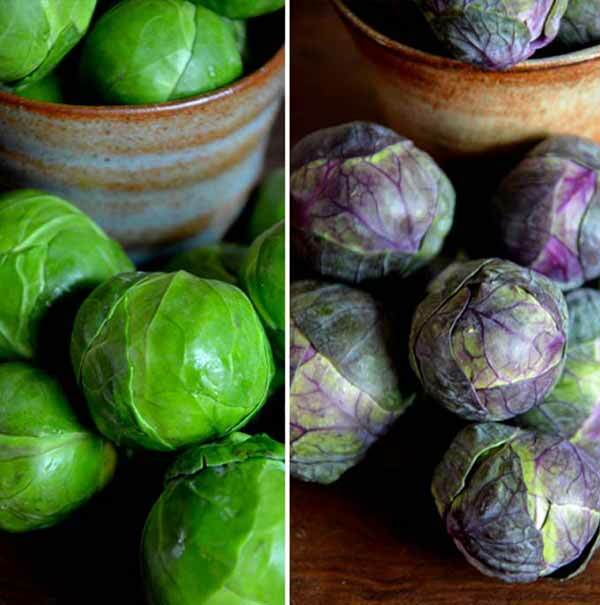 At Eastbrook Vegetable Farms we have been growing premium quality Brussels and Red Darling Sprouts for over 60 Years. Not much has changed in this time, we still get up with the sun every morning and grow them as naturally as we can. 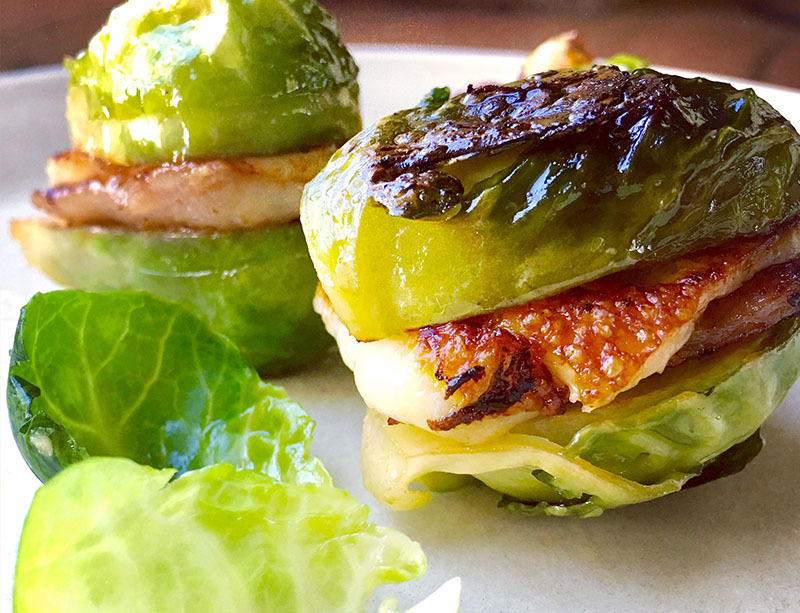 From our love of farming and the many years of experience which has been passed down through six generations, we have now become one of the largest growers of Brussel Sprouts in Australia. 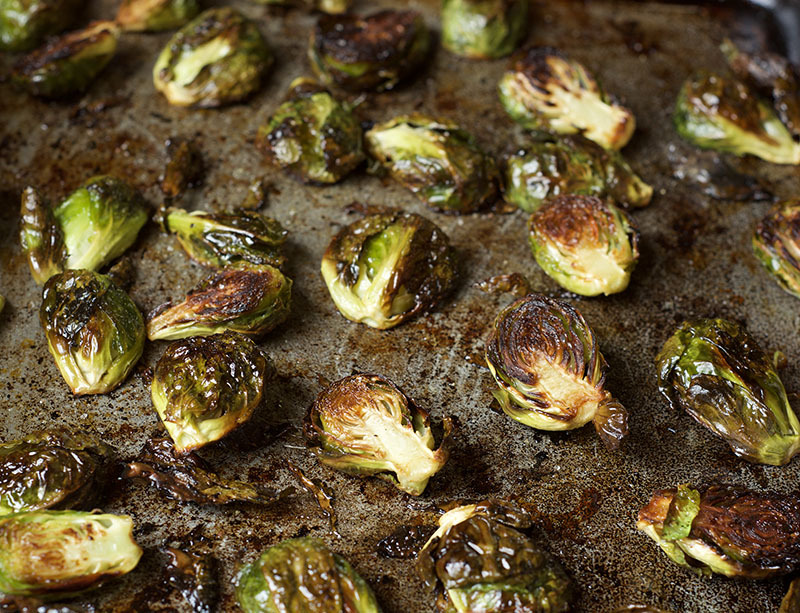 We are dedicated and passionate about our sprouts, and continue to expand on and improve our growing techniques. 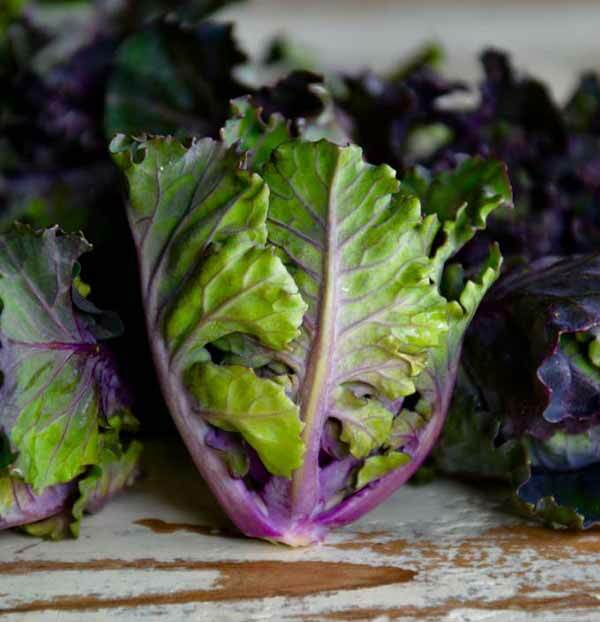 Kalettes are a hybrid cross between Kale and Brussels Sprouts. They were developed by the British seed company, Tozer seeds, and were 15 years in the making. Kalettes are non-GMO and were developed using traditional hybridisation techniques. 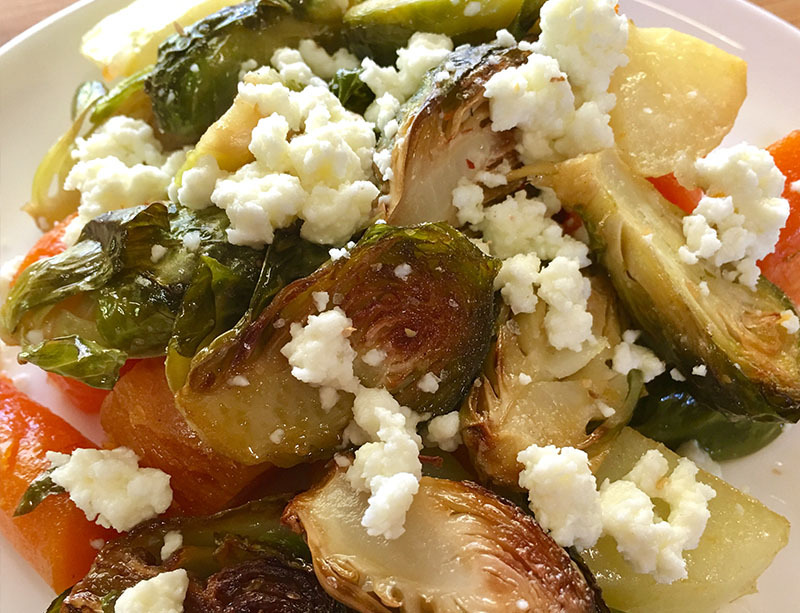 “Brussels Sprouts have been around for decades so its great to be able to offer a twist on this original to customers. 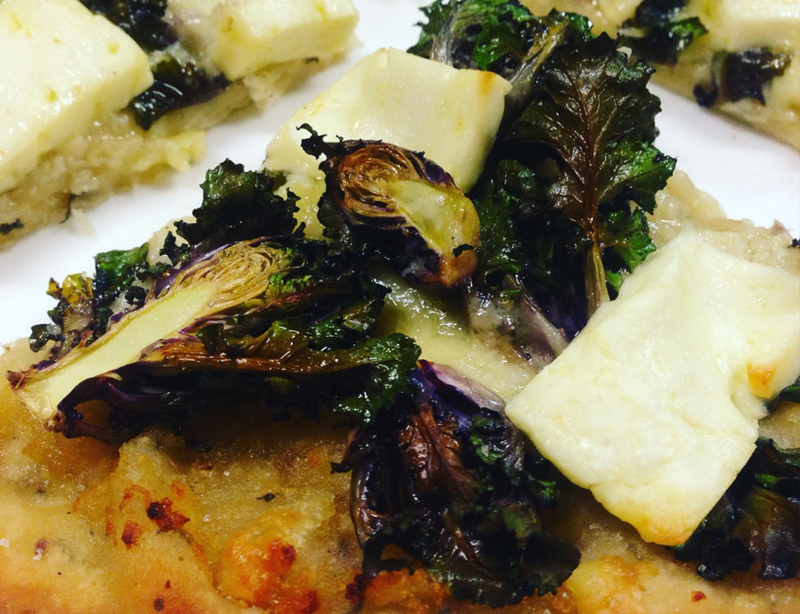 They’re so versatile and delicious when eaten raw or cooked,” Scott Samwell, Grower, Eastbrook Vegetable Farms. 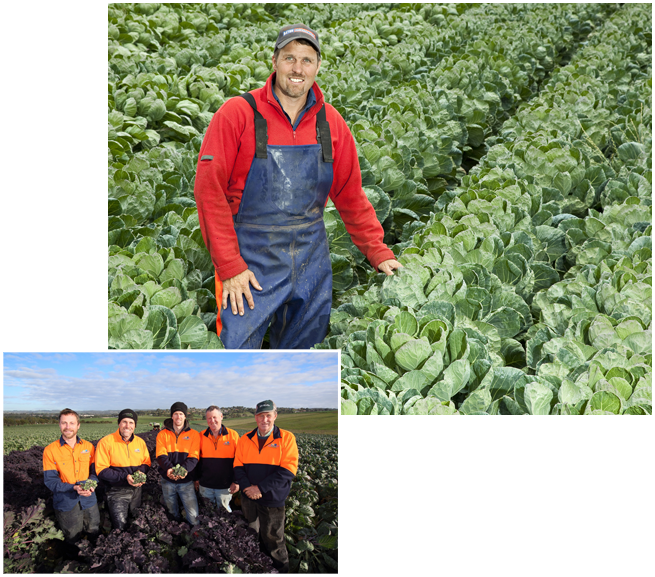 At Eastbrook Vegetable Farms we have been growing premium quality vegetables for over 60 Years. Not much has changed in this time, we still get up with the sun every morning and grow them as naturally as we can. 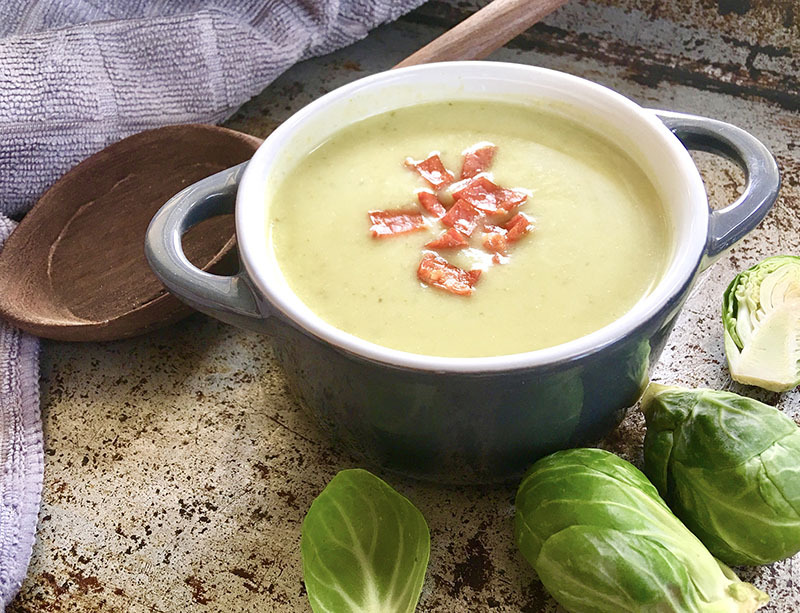 From our love of farming and the many years of experience which has been passed down through six generations, we have now become one of the largest growers of Brussels Sprouts in Australia. We are dedicated and passionate about all of our vegetables and continue to expand on and improve our growing techniques.